From turtles to cats to bears, these are the cutest animal-shaped breads on Instagram. 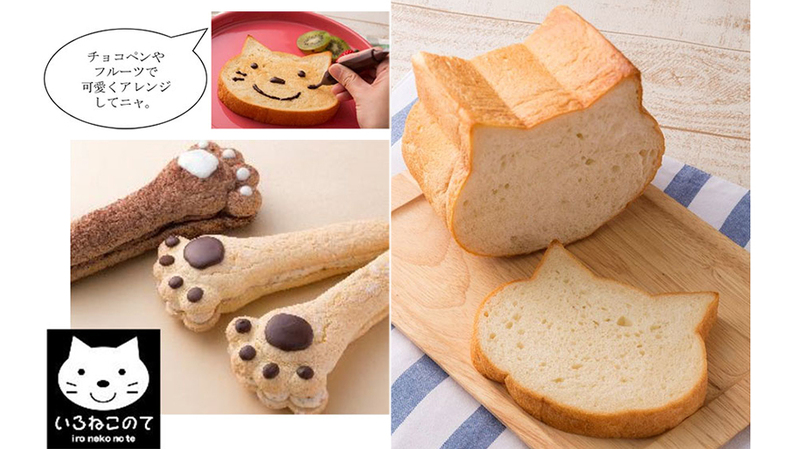 If you’re going to be visiting Japan, you might want to stop by Blue Jin Bakery and Café, where you’re now able to pick up a loaf of pre-sliced cat shaped bread. It’s called Ironeko Bread (neko is the Japanese word for cat), and it was created in honor of the bakery’s recent renovation. The bread apparently tastes sweet, too. We like the way these bakers think. The Ironeko Bread goes on sale May 26, and comes in package of five slices. 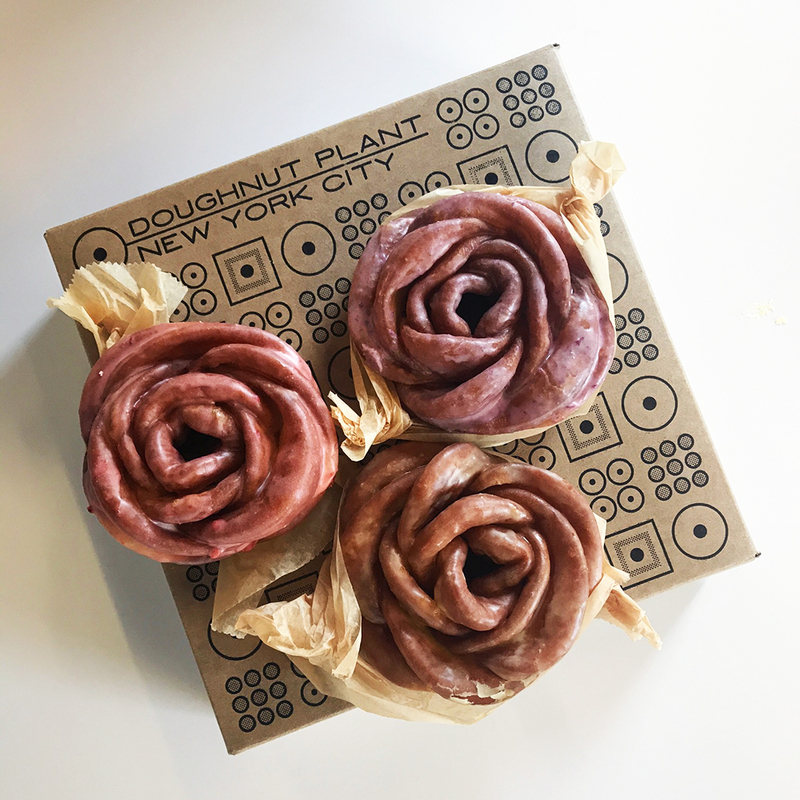 Can you think of a better combination than pastries in the shape of adorable animals? Neither could we. Here are ten more of the most adorable versions we found on Instagram. From Boudin Bakery in San Franciso. These were created by the Swedish baker Marcela Hejl. These farm animals come from a bakery in Indonesia called La Dolce Vita. More farm animals from a shop in Japan. A German teenager turned his toast into dogs and cats using peanut butter, strawberries, and blueberries. Watch as this green dough gets turned into adorable frog-shaped rolls. This pastry in the shape of a seal is almost too adorable to eat. Almost. This dough is about to become a delicious loaf of sea creature bread. This animal-themed spread comes from a Tokyo bakery. This adorable mouse-shaped bread roll has carrots for ears.